Now that the holidays have passed and all the rush and hurry is behind us, it’s time to work up a stitch on our looms that doesn’t take too much thinking or tricky finger-work to accomplish. 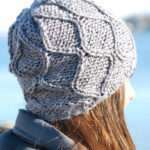 This stitch pattern is just the ticket! 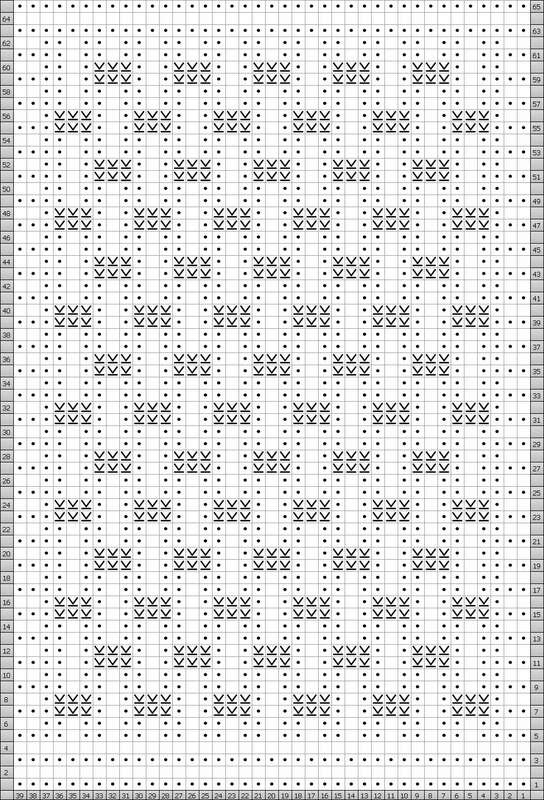 It is a simple 8 row repeat and once you get the hang of them, they can be worked entirely from memory. The long alternating dashes resemble a nice rustic weave, and results in a fairly thick and sturdy panel. It would be a perfect stitch for a cowl or scarf, or even an entire blanket! A SWYF in the pattern denotes that this peg will not be worked, but will have the working yarn (WY) carried to the front of the work. To do this, simply remove the loop already on the peg, slip the WY in front of the work and behind the peg, then replace the held loop back onto the peg. 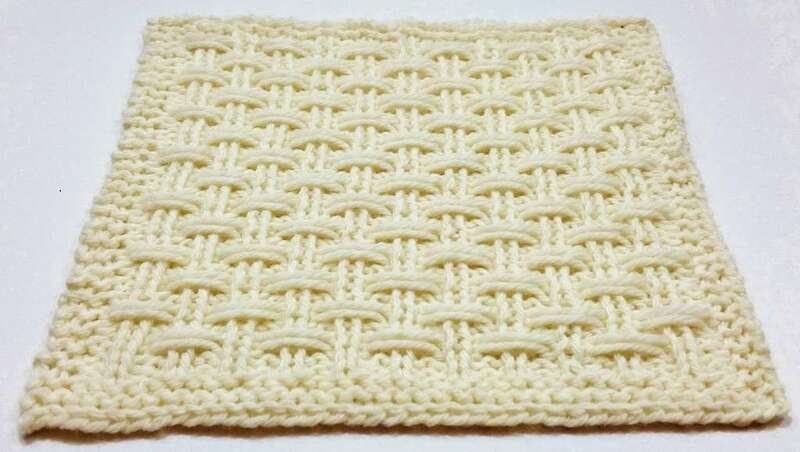 This stitch pattern will do this in groups of three stitches at a time. Rows 1 & 2: p1, k1, p2, k1, p1. Row 3: SWYF-3, p1, k1, p1. Row 4: p1, k1, p1, WYIF-3. Rows 5 & 6: repeat Row 1. Row 5: p2, *p2, k1, repeat form * to last 4 sts, p4. Row 6: k2, *p2, k1, repeat from * to last st, k1. Row 7: p3, *SWYF-3, p1, k1, p1, repeat from * to last 6 sts, SWYF-3, p3. Row 8: k2, p1, *SWYF-3, p1, k1, p1, repeat from * to last 6 sts, SWYF-3, p1, k2. Row 9 & 10: repeat Rows 5 & 6. Row 11: p4, k1, p1, *SWYF-3, p1, k1, p1, repeat from * to last 3 sts, p3. 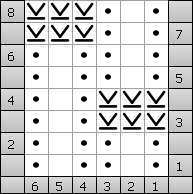 Row 12: k2, p2, k1, p1, *SWYF-3, p1, k1, p1, repeat from * to last 3 sts, p1, k2. Rows 13-60: repeat Rows 5-12 6 more times. Row 61 & 62: repeat Rows 5 & 6. But, let’s see if we can’t get you going on this stitch in the meantime. 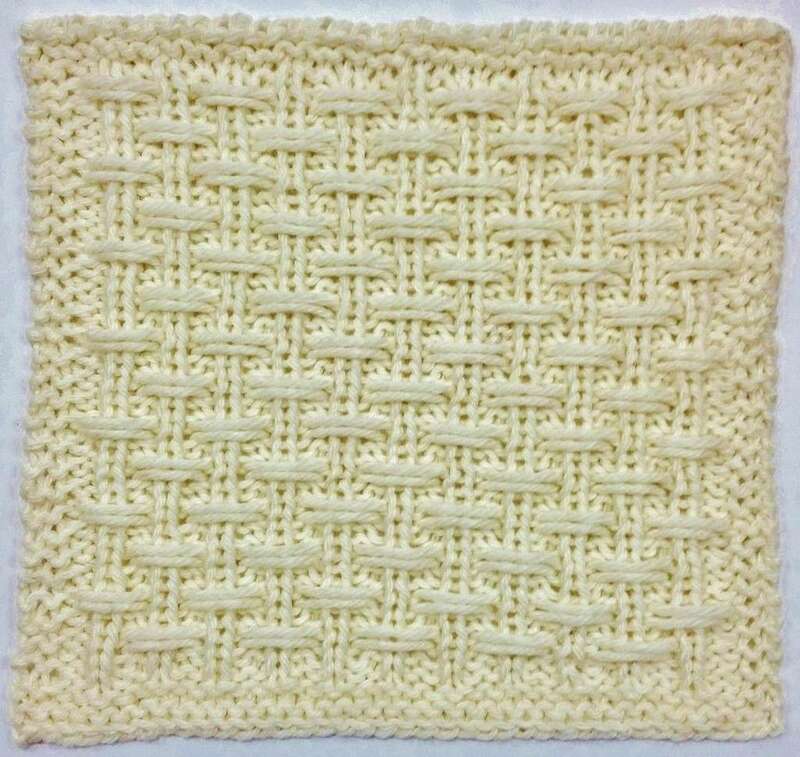 It is really quite a simple square, I promise! 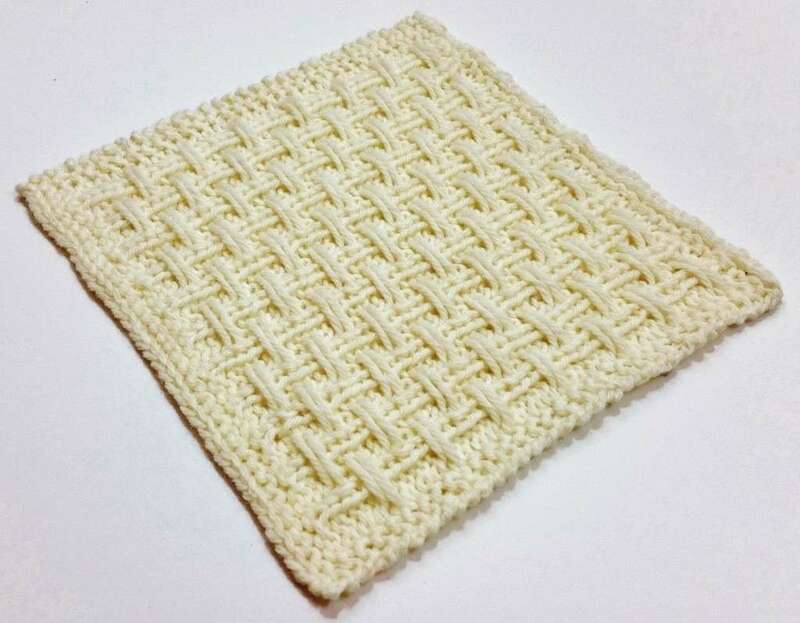 When you are reading the pattern instructions for the square, what exactly is it that you don’t understand so I can help you better?? thank you for your great work every month, it’s really appreciated! 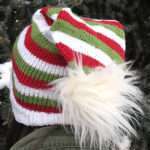 One question please, would this stitch pattern curl if the border is not used? I would like to use it on an infinity scarf but I am not fond of the border. I believe that since this pattern combines knits and purls fairly evenly, it will lay pretty flat even without the border. It felt nice and sturdy while knitting it up, so I’m pretty sure you’ll be fine. The backside looks like a simple 2 x 1 ribbing, so it would be fine seeing it from both sides as well. thank you for your reply! I am planning to start shortly.. as soon as I finish at least one WIP! Bethany, I thank you very much for all of the wonderful patterns you create and share with us. 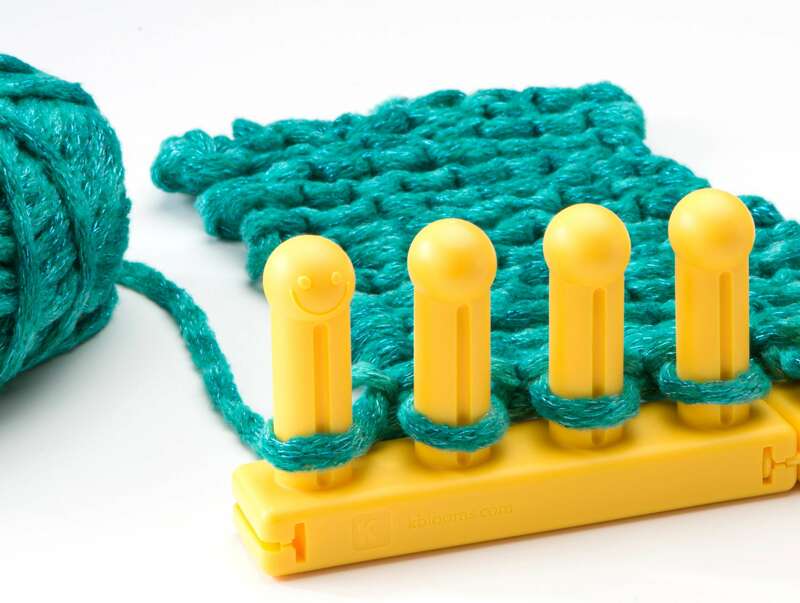 I am using the All-in-One Loom to make the Stitchology Squares ( I am so excited to try each and every one, just beautiful!!!). But, I am following the directions, use the cast on you suggest, true knit and purl stitches and a #4 worsted weight yarn. My squares are wider than yours but not 8 inches high so turn out more like a rectangle shape. What am I doing wrong? Sure would appreciate your ideas. As for the square not coming out even, blocking really helps with this. If you are using a wool, or a mostly wool blend, blocking should be a snap. The process helps train those fibers to reset into the shape you desire. I like to use a foam pad onto which I have marked an 8 x 8 inch square with a permanent marker…this makes it so easy to stretch the wet square to the proper size. I hope this helps you…Happy stitching! Thank you! 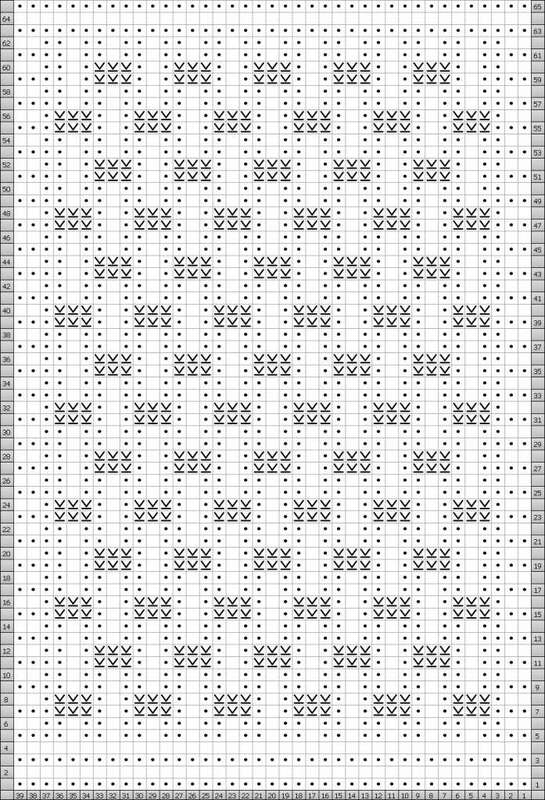 Those are wonderful suggestions as I plan to make an afghan using all of your different square patterns and I feel so much better knowing there is a way to “remedy” the size/shape of the way mine are turning out. I really appreciate your help Bethany.